SS770 was successfully added to your cart! SS770 could not be added as a favorite. Please make sure you are logged in. 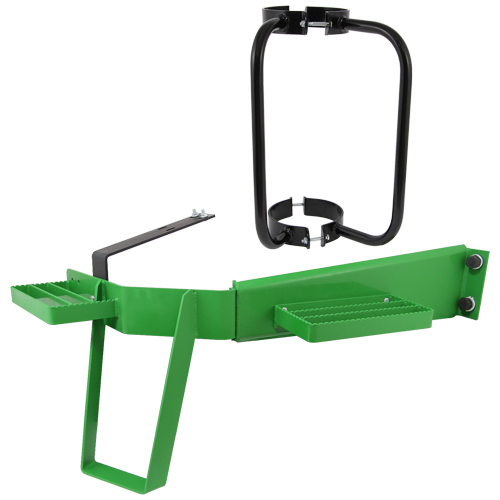 Fits John Deere 7720, 7820, 7920 tractors. 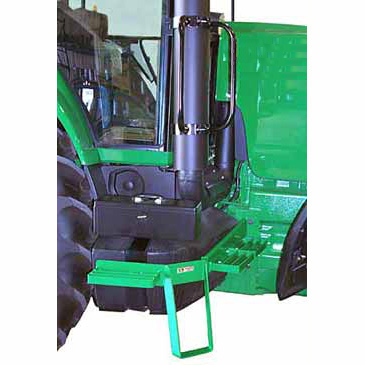 Window steps allow safe and convenient access to hard to get to windows on the right side of the cab.Includes: 2 non-skid steps, 2 handrails, intermediate step, and mounting hardware.